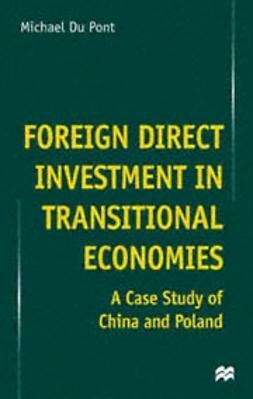 In this stimulating and highly original work, Kevin Doogan looks at contemporary social transformation through the lens of the labour market. 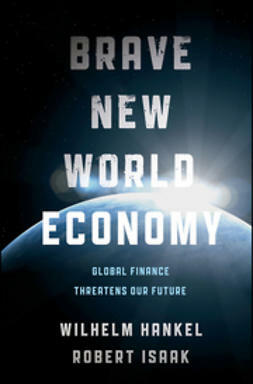 Major themes of the day — globalization, technological change and the new economy, the pension and demographic timebombs, flexibility and traditional employment — are all subject to critical scrutiny. 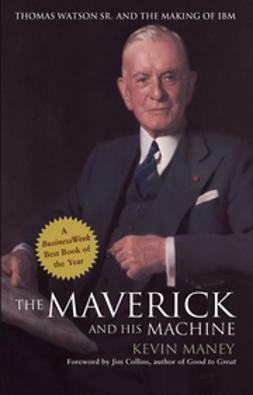 We are often told that a new global economy has emerged which has transformed our lives. 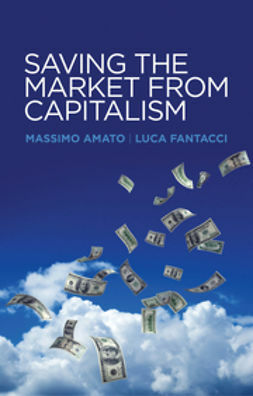 It is argued that the pace of technological change, the mobility of multinational capital and the privatization of the welfare state have combined to create a more precarious world. Companies are outsourcing, jobs are migrating to China and India, and a job for life is said to be a thing of the past. 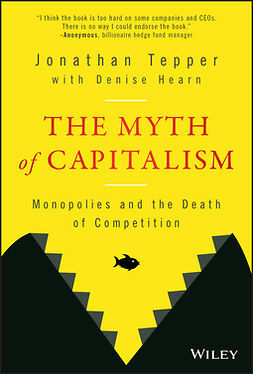 The so-called ‘new capitalism’ is said to be the result of these profound changes. 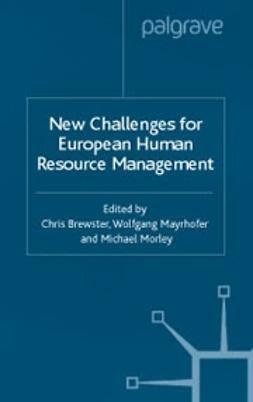 Kevin Doogan takes issue with these widely-accepted ideas and subjects the transformation of work to detailed examination through a comprehensive analysis of developments in Europe and North America. 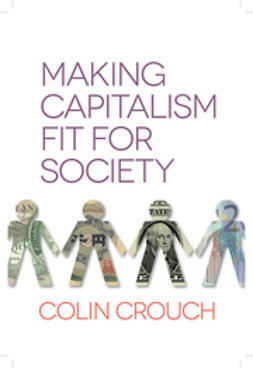 He argues that precariousness is not a natural consequence of this fast-changing world; rather, current insecurities are manufactured, emanating from neoliberal policy and the greater exposure of the economy to market forces. 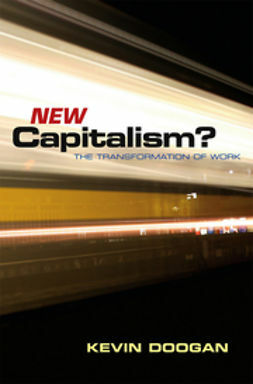 New Capitalism? 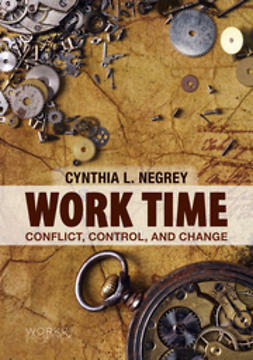 The Transformation of Work is sure to stimulate academic debate. Kevin Doogan's account will appeal not just to scholars, but also to upper-level students across the social sciences, including the sociology of work, industrial relations, globalization, economics, social policy and business studies.